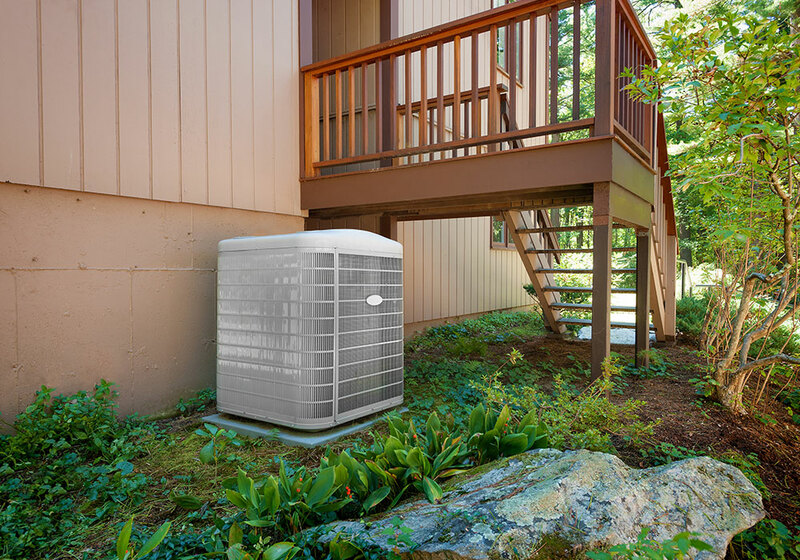 The 4SHP20LX variable-capacity heat pump is the perfect example of Armstrong Air’s commitment to providing you with maximum control of your home temperatures' energy use and air quality. 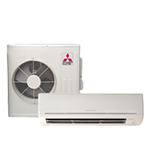 With its ability to adjust heating and cooling output with extreme precision' the 4SHP20LX can keep your home exactly how you want it from season to season. 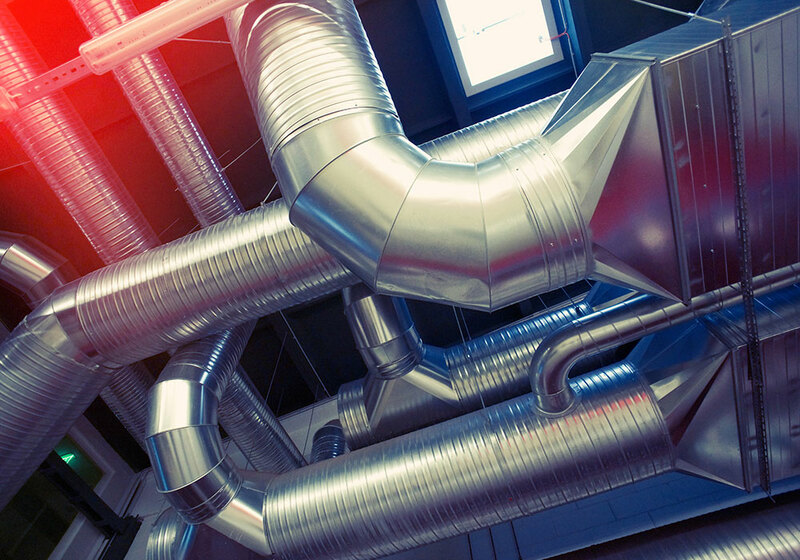 All while using up to 50% less energy than standard heat pumps. 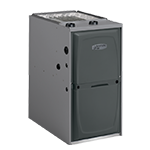 Pair this model with a Pro Series™ variable speed furnace and a Comfort Sync thermostat' for optimum performance. With the Pro Series' you’re in control of every aspect of your home’s climate' as well as your energy costs. 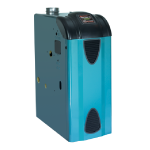 True Variable-Capacity Cooling Rather than running at one or even two speeds' the 20LX Inverter-Driven Scroll Compressor changes its speed in small' precise increments and adjust cooling up and down like a dimmer switch. So temperatures are held exactly where you want them' even in extremely hot weather. 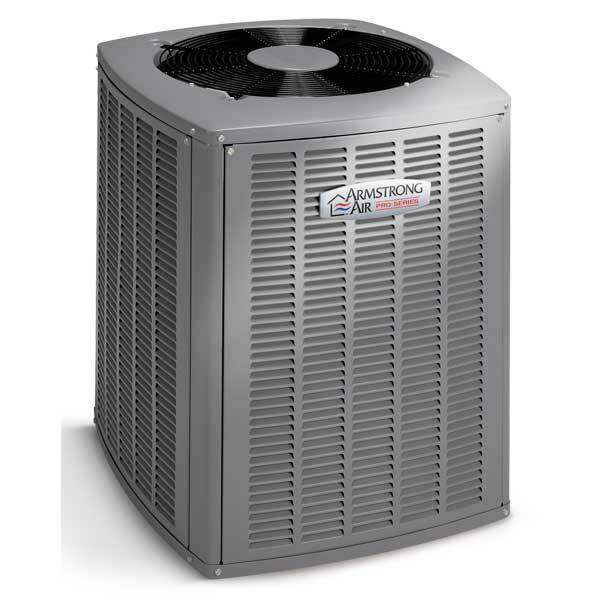 Up to 20 SEER Efficiency Rating SEER (Seasonal Energy Efficiency Ratio) rates the energy efficiency of your cooling equipment. The 20LX is up to twice as efficient as common legacy systems. 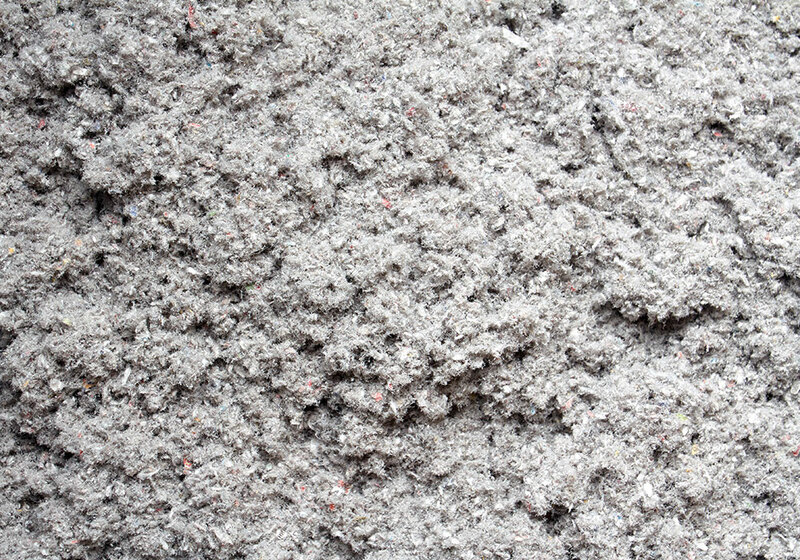 The higher the SEER rating' the more efficiently your unit operates' saving you money on utility bills. 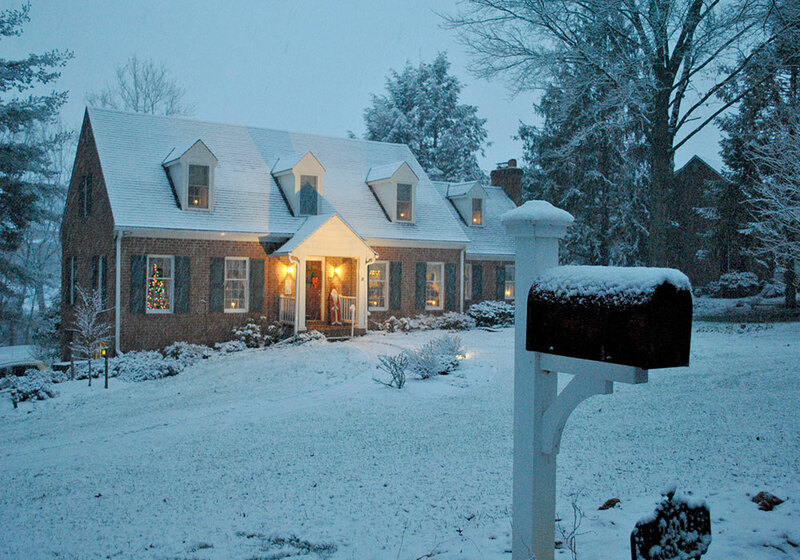 Quiet Shift™ Technology Allows heat pumps to enter defrost mode without excessive noise. 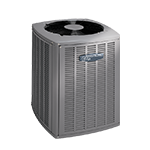 Since refrigerant pressure is allowed to equalize before the switch' the heat pump can dissipate performance-robbing frost and ice quietly. MHT Technology Armstrong Air coils feature rifled tubing to enhance refrigerant flow&apos; while lanced coil fins increase surface contact between metal and air for maximum heat transfer and efficiency. Integrated Compressor Protection High- and low-pressure switches prevent the compressor from turning on if there is too much or too little refrigerant&apos; helping to ensure lasting performance. Communicating Control Board Your Armstrong Air 4SHP20LX continuously monitors internal components for optimum performance and fault prevention&apos; and notifies you and your dealer if repairs or maintenance are needed. 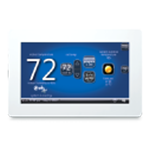 Comfort Sync The Comfort Sync® control maximizes performance and efficiency of indoor and outdoor units. It also uses a smartphone app to allow temperature adjustment from anywhere.